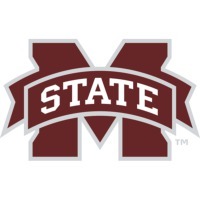 Review: Mississippi State University is a land-grant university located in Oktibbeha County, Mississippi, United States, partially in the town of Starkville and partially in an unincorporated area. It is classified as a "comprehensive doctoral research university with very high research activity" by the Carnegie Foundation. 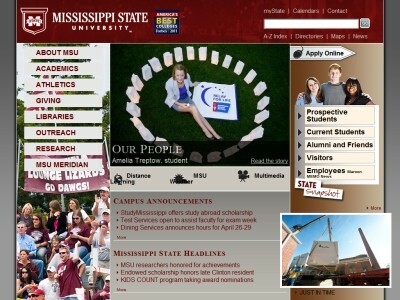 With total enrollment of 18,601, it is the largest university in the State of Mississippi.